It's easy with Booko Buddy. Find the best prices for books, DVDs and Blu-Ray. 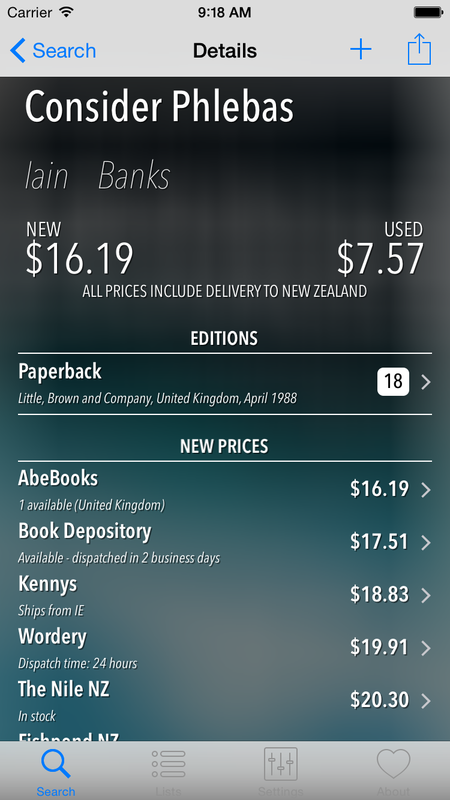 Use the barcode scanner to jump straight to product pricing. Create wishlists and share them. Navigate to the best vendor straight from the app.